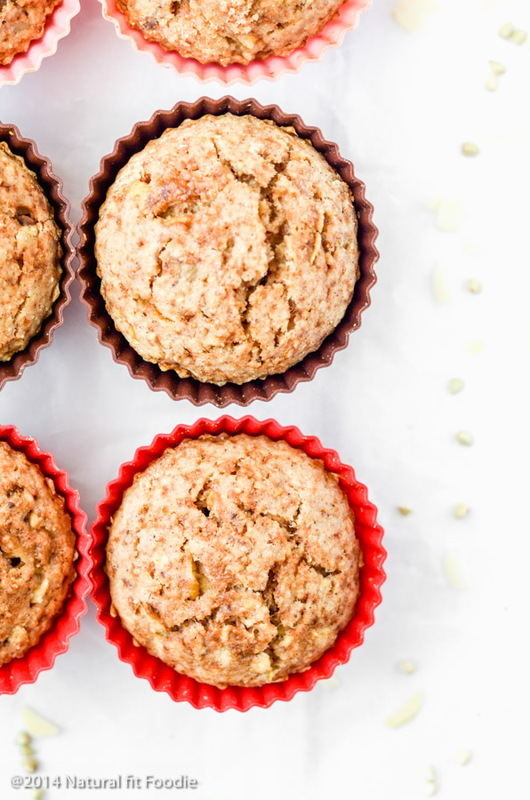 Healthy Applesauce Muffins just cannot be beat. 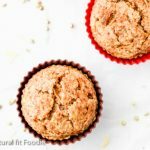 Made from whole grain gluten free flours, homemade applesauce and grated apples these healthy applesauce muffins will last up to one week in the fridge as they contain no eggs, no dairy or other perishable ingredients. 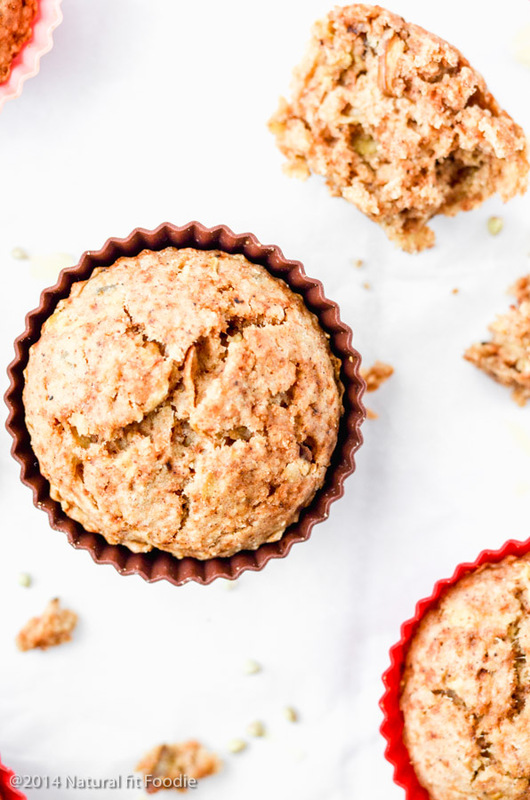 After much success with my Gluten Free Vegan Apple Bread I just knew I had to try out an apple muffin. My kiddos adore muffins! I mean who doesn’t? 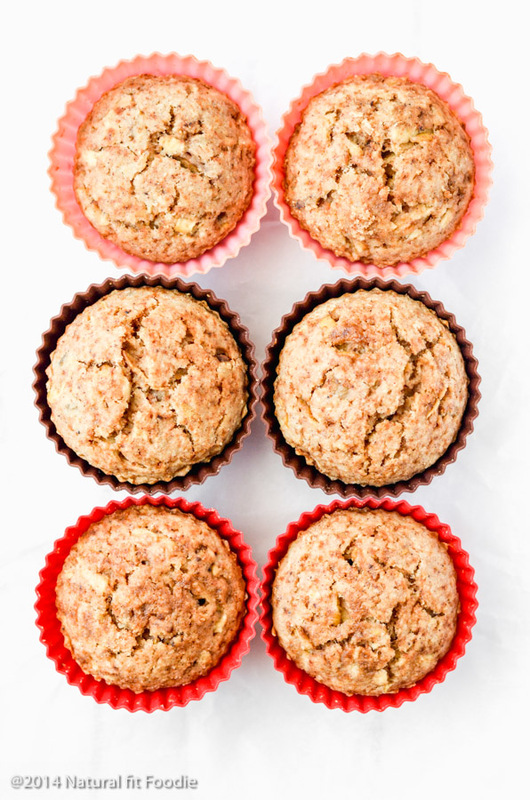 To make these Applesauce Muffins you will need … Applesauce! Now If like myself you find it difficult to find unsweetened store bought applesauce then making your own is the only option. I used to make my applesauce on the stovetop. That is until I bought my Crock Pot. Applesauce is the perfect food to make in the slow cooker because you can literally just dump all of the ingredients in, set it and forget it. I’m going to outline how to make homemade applesauce in the slow cooker and on the stovetop for you below. 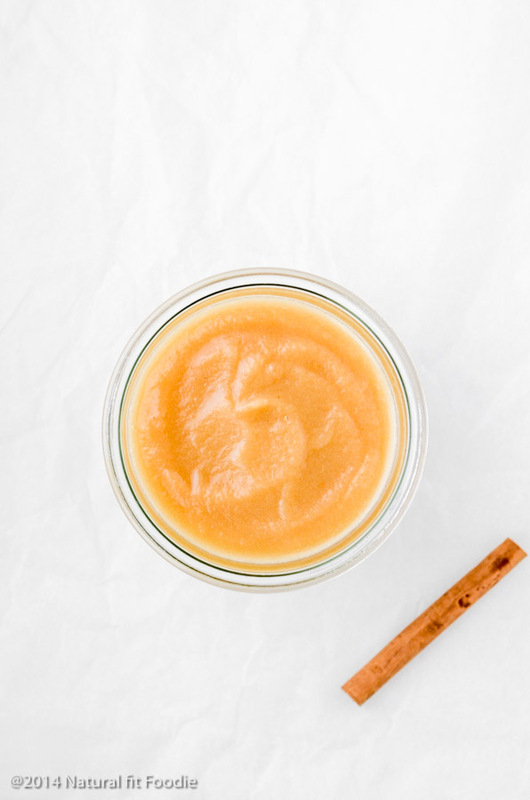 For a smoother applesauce puree with an immersion blender or in your food processor. Please note : You may use any type of apples you prefer. The sweeter the apple the sweeter your sauce will be. I never add sugar or any type of sweetener to my homemade applesauce. The spices are optional but add additional flavour. Add the apples and all the other ingredients to a medium sized saucepan set over medium heat. 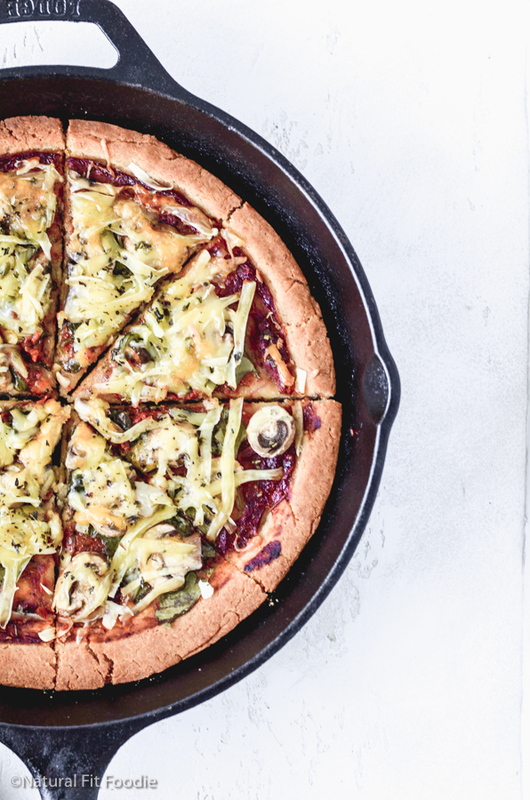 Cover and cook for 20 – 30 minutes or until tender. 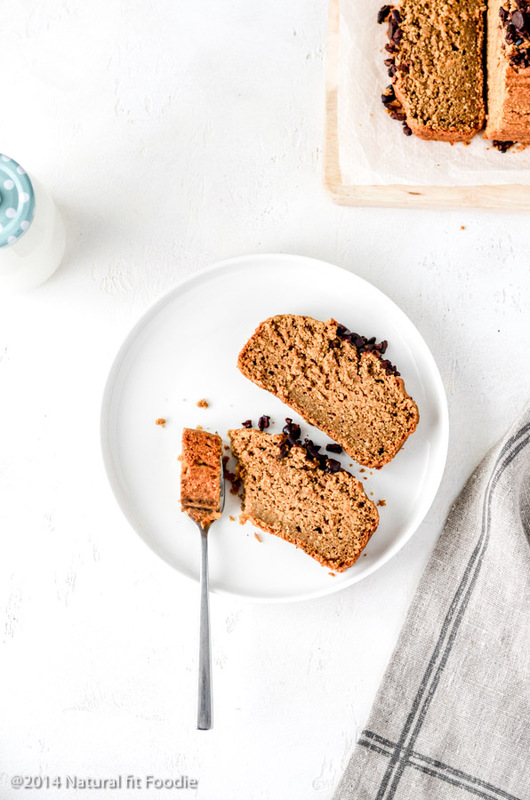 How long can you keep homemade applesauce in the fridge? 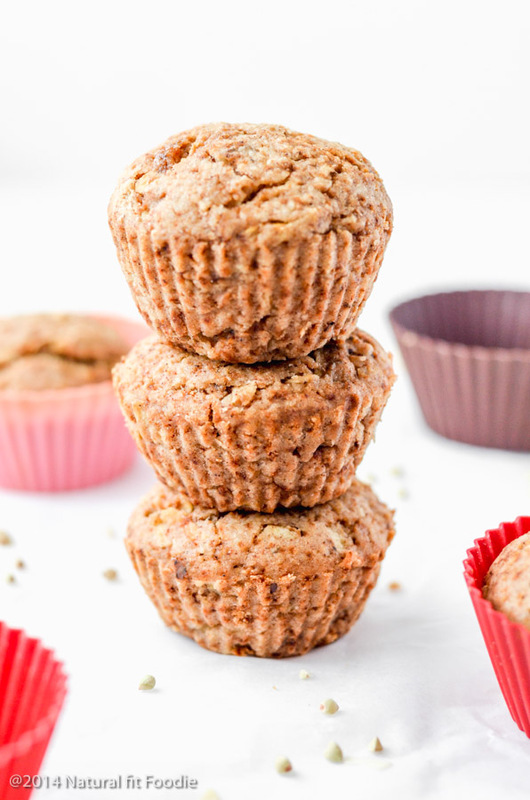 Try these Gluten Free Vegan Applesauce Muffins served with a soothing cup of Lavender Earl Grey Latte. And / or with a dollop of Coconut Yogurt. 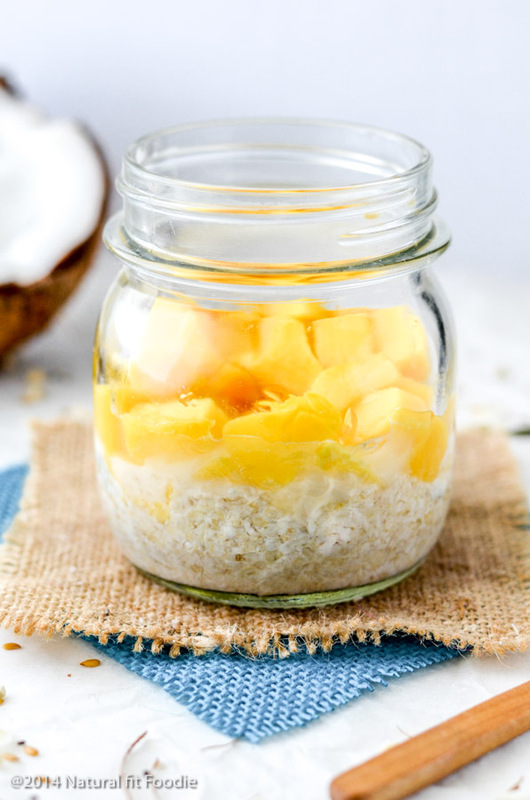 They make a healthy grab and go breakfast or snack. Came out so so but I blame it in part to too many substitutions. 400F is not 180C as the recipe suggests. 180C is closer to 350F so I started out with an oven that was too hot. I had a lot of extra batter. I don’t use honey and substituted monk fruit in powder form, so I tried to increase the liquids a bit. Apparently not enough. Muffins were dryish. But I plan to tweak it and try again.